Originally designed for six players the difficult Destiny Crota’s End raid encounter included with the The Dark Below DLC has been completed single-handedly by Destiny player “sc Slayerage” who completed the campaign in just 33 minutes. Watch the video below to see how the Crota’s End was completed using a combination of Hunter class abilities allowing him remain hidden from hordes of enemies in his quest. “There’s an impressive amount of skill involved in the run, showcased in the video, below. We see sc Slayerage swap out sub-classes and weapons on the fly, using at points handcannon Fatebringer, sniper rifles Patience and Time and Ice Breaker, rocket launcher Gjallarhorn and a healthy amount of ammo synthesis. His knowledge of the various map layouts, and skilful use of sniper rifles, gives him the edge. You can check out sc Slayerage’s profile by jumping over to the Bungie.net website via the link below. 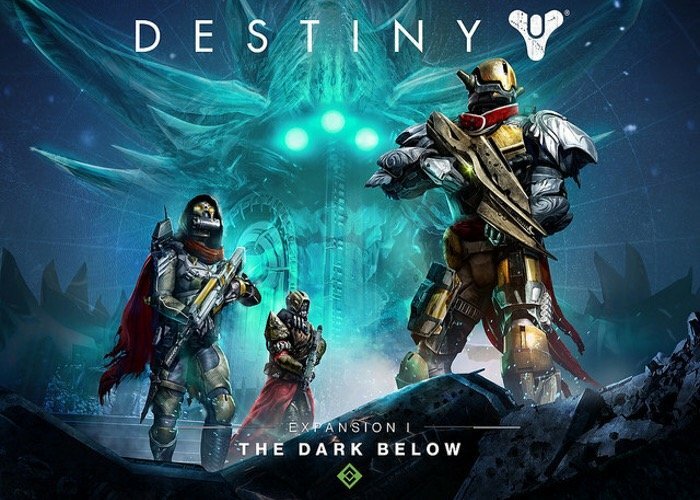 Destiny The Dark Below DLC is available for £20 but is also available via the Destiny Expansion Pass that is available to purchase for £35 and includes Expansion 1, The Dark Below, and Expansion 2, House of Wolves that will launch sometime in 2015.